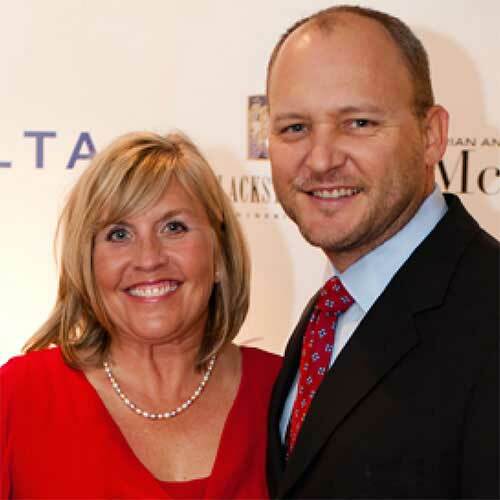 Dean Crowe is the Founder and CEO of the Rally Foundation for Childhood Cancer Research (Rally), a national non-profit organization based in Atlanta that funds childhood cancer research through grassroots initiatives. By vision and leadership, Dean works to empower a nationwide group of volunteers, families and friends who want to “do something” to help in the war against childhood cancer. Dean has a background in commercial real estate sales and was a mortgage loan officer. 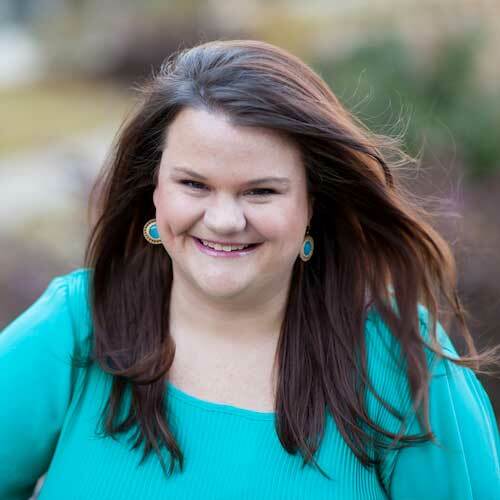 She got her start in fundraising by serving as the Campaign Director for Young Life’s national camp, Sharp Top Cove. She fondly refers to that experience as fundraising baptism by fire! Dean is a graduate of Auburn University and Harvard Business School Executive Education Strategic Perspectives in Nonprofit Management. She and her husband, Reid, live in Atlanta and have two sons. Emily Kallos is Rally’s Director of Development and Awareness. She is focused on individual, institutional and foundation giving to further Rally’s mission to cure childhood cancer. After losing her mother to a blood cancer, Emily wanted to make an impact to find cures so that other families would not lose a loved one. In 2010, along with her family and friends, she formed a fundraising team for The Leukemia & Lymphoma Society (LLS) which has raised more than $300,000 since their inception. Following this volunteerism, Emily made a career transition to nonprofit and joined the LLS staff in a senior role. We were so excited when she then decided to join the fight at Rally! Emily enjoys photography, volunteering in her community, and spending as much time with her friends and family as possible. She and her husband, Peter, live in Johns Creek with their dog Penny. Adam joined Rally in April of 2016. In his role as Senior Events Manager, he oversees the Delta Double Play, Rally Athlete, and events in our extension cities. 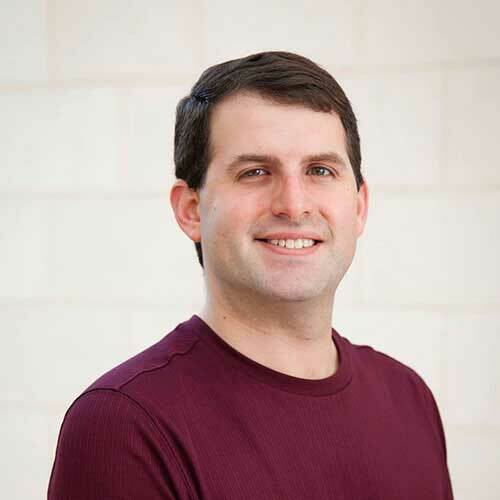 Adam lived in Atlanta for seven years where he worked as an Assistant Director for JCC Day Camps and Special Events Manager for Camp Twin Lakes, prior to moving to Savannah where he was the Director of Events for Telfair Museums. Adam is thrilled to be back in Atlanta where he lives in Dunwoody with his wife, Herchelle, and their twins, Elyssa and Joey, and dogs, Wylie and Munson. They love traveling, tailgating and trying new restaurants! Kimberly has over 24 years in not-for-profit development at an array of non-profit organizations varying in size and budget, from grass roots to national foundations. 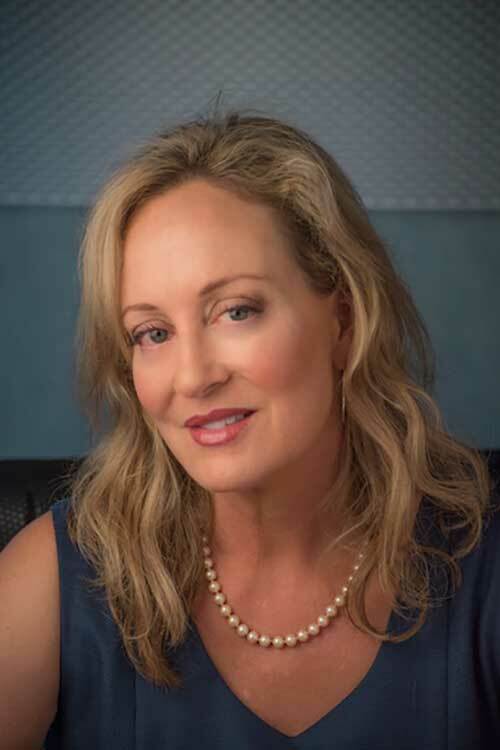 While she has worn many hats in the non-profit industry over the years, Kimberly’s driving force and focus has always been to make a difference in the cause she is championing. Kimberly is passionate about giving back to her community and in addition to her career she and her daughter participate and volunteer for the National Charity League. At Rally, Kimberly serves as the Development Director with a special focus on Corporate and Donor Relations. In her role she works closely with those who want to increase their engagement in support of Rally’s mission delivery with impactful gifts dedicated to funding research and to invest in the future of Rally’s mission through gifts to our Endowment. Additionally, she helps coordinate employee engagement opportunities through sponsorships, volunteering and other fundraising efforts. Megan first became involved with Rally in 2018, as both a volunteer and community partner. 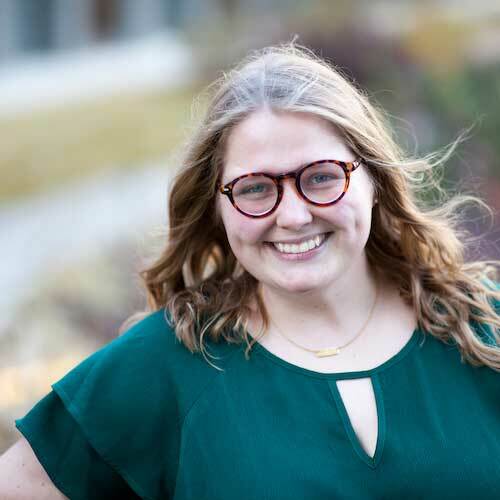 Through her volunteerism, she quickly fell in love with Rally’s mission and joined the team in 2019 as the Development Manager. 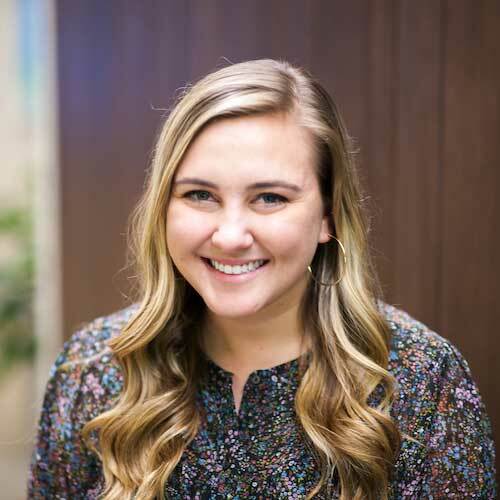 In her role, Megan is responsible for developing and managing all of Rally’s Community Partnerships, as well as leading Rally’s Young Professionals group. Megan graduated from the University of Georgia with a degree in advertising and a minor in sociology. 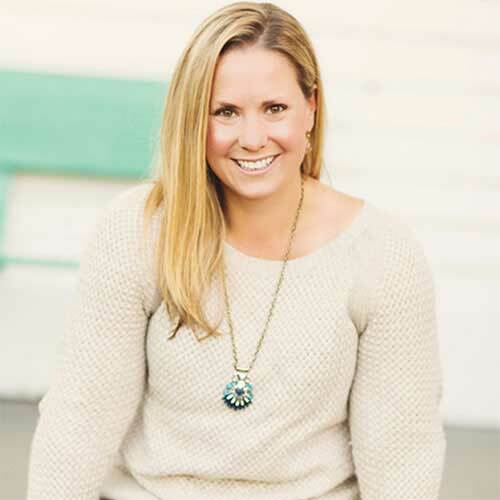 She spent the first 6 years of her career working in the marketing and community relations industry, but knew she wanted to align these skills with her passion for giving back to the community. Now she is thrilled to be working with Rally in the fight against childhood cancer and is excited to help connect the community with our Rally families. Megan and her husband are both Atlanta natives and she spends her weekends hunting down all the best restaurants in the city, enjoying time with family, and spoiling her miniature dachshund, Hammond. Jacob serves as the Development Specialist. 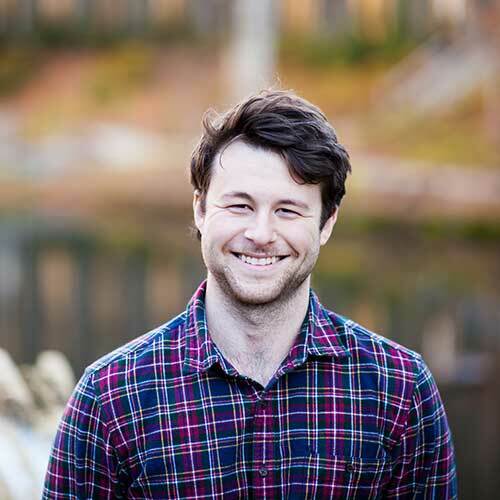 In this role, Jacob works closely with the development team in regards to Salesforce management, fundraising initiatives for community partners and overseeing various fundraising campaigns throughout the year. Jacob will also assist with the fundraising efforts for the Rally chapters at the University of Georgia and Georgia College in an attempt to further spread Rally’s mission. Jacob graduated from Georgia College in the spring of 2017 with a degree in mass communication. Jacob served on the executive board for his college’s organization, Georgia College Miracle, for three years, and they were able to raise more than $400,00 over that time for Children’s Miracle Network. Jacob is excited to join the Rally family and continue to make a difference in the lives of so many amazing kids and their families. Jacob lives in the Alpharetta area and enjoys watching NFL (Go Steelers!) and taking hikes with his dog, Ben! Shanon Bonds assists with accounting tasks and is the contact for Rally’s Family Emergency Fund. She graduated with a BS in marketing from Berry College and an MS in marketing from Georgia State. Shanon lives in Marietta with her husband and two children. 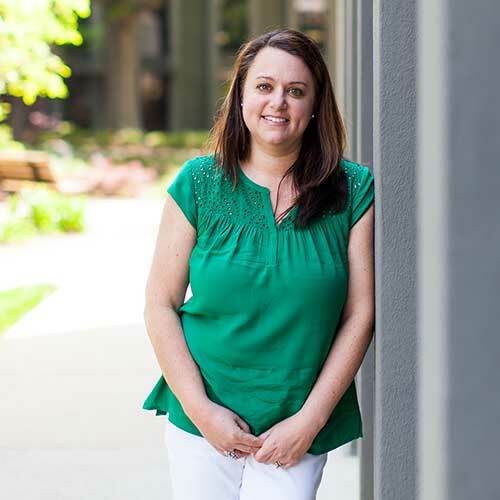 As the Grants Administrator, Leigh Anna is responsible for managing the Rally for Research grants process and serving as the primary point of contact for our Medical Advisory Board, co-funding organizations, and researchers. 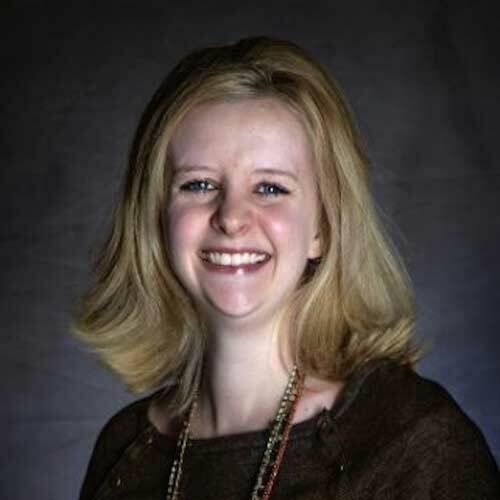 Leigh Anna began her career in grant development and fundraising in Philadelphia with a non-profit theater company. 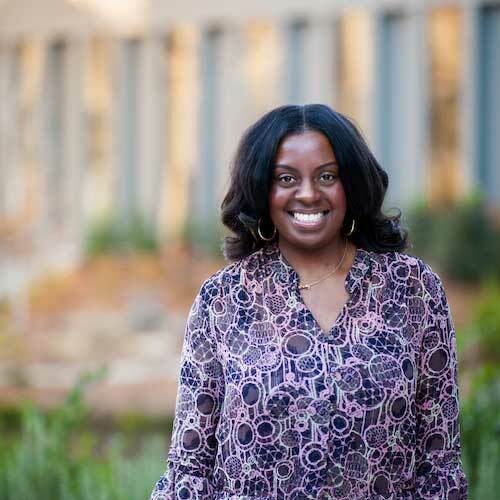 After moving to Atlanta, she worked for 10 years as a grant consultant, supporting school districts and non-profit organizations in obtaining and managing Federal grant funds. Leigh Anna is excited to join Rally’s effort to fund the most promising childhood cancer research initiatives. She and her husband, Steven, live in Peachtree Corners with their son and daughter, Cooper and Olivia, and cat, Baxter. Neka is the Rally Foundation Event Specialist. An effervescent spirit who is always smiling, Neka is the point of contact for all things events at Rally. 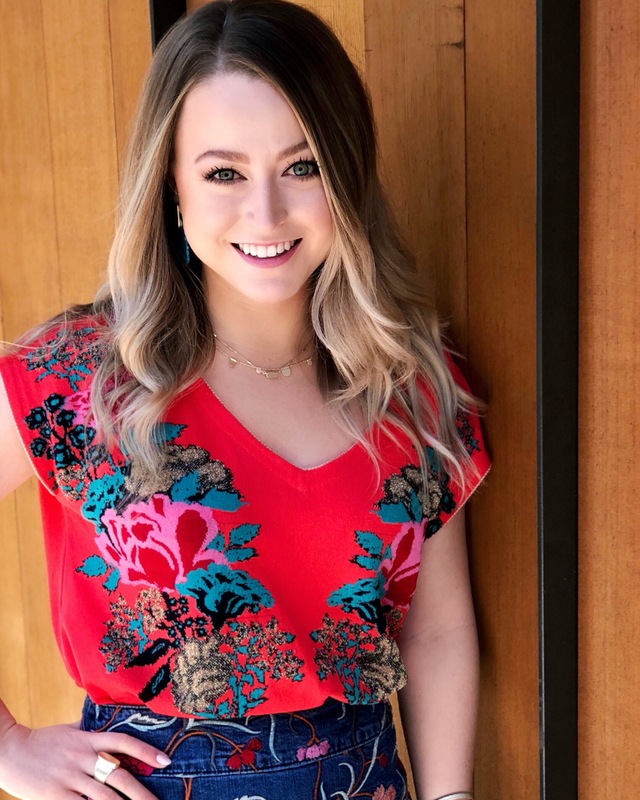 She has a passion for event planning and volunteerism, giving her time to help coordinate annual fundraising events for hospice and pediatric in-home care programs. She also serves on the anniversary planning committee of the International Christian Fellowship Ministries. Prior to joining Rally, Neka worked in the retail sector as a Product Coordinator for a global home accessories importer and as an Event Coordinator. Neka holds a Bachelor of Business Administration from Georgia State University and an Event Planning Certification from Emory University. Emma serves as the Rally Kid Coordinator. In this role, she works closely with our families and Rally Kids, visiting the hospital a few times a week, and planning events for our Rally Kids and families. Emma is on the development team and works on Salesforce management and oversees various fundraising campaigns throughout the year. Emma graduated from the University of Georgia in the spring of 2018 with a degree in communications. While in college Emma was heavily involved with UGA Miracle, and served on the leadership team. Over the 4 years she was involved with Miracle, they raised over $4.1 million for Children’s Healthcare of Atlanta. She is excited to be a part of Rally and continue to work with so many amazing families! Emma enjoys being outside, traveling, volunteering, and cheering on the Green Bay Packers and the Dawgs. Rebecca is Rally’s Graphic Designer. Rebecca joined the team in December 2018. Rebecca graduated from Georgia Southern University in May of 2016 with a degree in Graphic Design and a minor in Marketing. Rebecca enjoys designing, being with family & friends and cheering on her Dallas Cowboys! Rebecca loves being a part of the Rally team and the fight against childhood cancer!! Sara serves as the Operations Administrator for Rally. She is our volunteer and project coordinator. She is passionate about empowering our volunteers to raise awareness and funds for childhood cancer research! Sara graduated from Georgia State University with a degree in Spanish focusing on International Business. She loves to cook, learn new languages, and volunteer at local animal shelters! Sara lives in Decatur with her fiancé, and their dog Polly Pockets. Robin Rohrbach is Rally’s Grassroots Consultant and combines her passion for children with her own daughter Alexa’s battle with Neuroblastoma. Robin assists schools and community organizations with their fundraisers. After the loss of her 11-year-old daughter, Alexa, Robin is even more committed to helping in any way possible to further the mission of Rally and advocating for kids with cancer and their families. Prior to her cancer advocacy, Robin was employed as Assistant Director of Education and classroom teacher at a non-profit residential treatment center for at-risk youth. She holds a Masters Degree in Counseling. Robin has been with Rally from its earliest days! Elaine Kay is the Director of Rally Nashville and keeps us laughing constantly. She is full of passion, vision and loves to share the “Rally Bug” with everyone she meets! Elaine’s passion for Rally’s mission began soon after experiencing childhood cancer firsthand through her son, James. When James was 11 years old, he was the 27th person in the world history to be diagnosed with a PNET Ewing’s Sarcoma originating in the kidney. Thankfully, James is now a healthy Auburn University graduate. Elaine earned her undergraduate degree from Ole Miss and her master’s from Vanderbilt. She is very involved with the 100-year-old Kiwanis Club of Nashville, a service club that has also helped with various Rally Nashville events. Elaine and her husband enjoy traveling to visit both James and their daughter Caroline, who is a graduate of University of Virginia and is a traveling pediatric oncology nurse. Millie serves as the Events and Programs Manager at our Rally Nashville office. 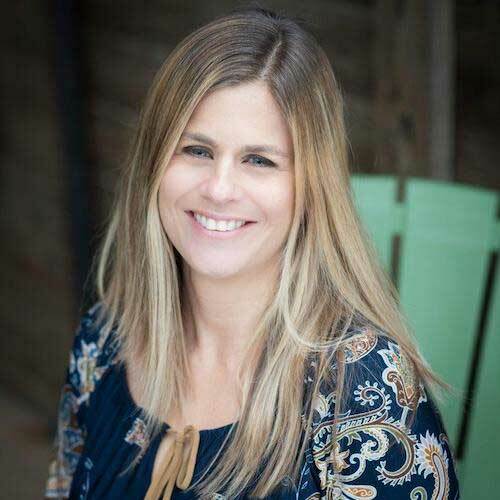 With over 7 years of nonprofit, campaign and corporate event and program experience; she hopes to help Rally Nashville grow and meet new goals! After graduating from Florida State University she served as an AmeriCorps’ VISTA working in the nonprofit field around children’s advocacy issues that have always held a special calling to her. After her service, professional opportunities lead her to Nashville and she has called it home for the past 4 years. Millie enjoys traveling to see her family and friends as much as she can and cheering on her Noles during football season! 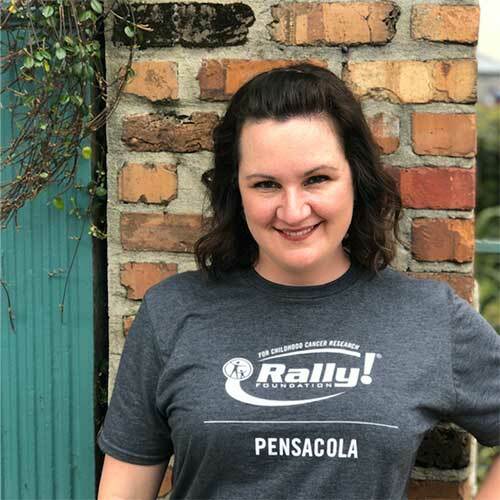 Cindi Bonner is the Director of Rally Pensacola. She was first introduced to childhood cancer in May of 2013 when a four-year-old neighbor was diagnosed with Ewing’s Sarcoma. In order to help the family build a precise and informative website and Facebook page, Cindi researched Ewing’s Sarcoma. Based on her findings, Cindi quickly became interested in learning more about underfunded research dollars and the #1 disease killer of children in the US. Today, she leads Rally Pensacola’s fundraising and advocacy efforts. 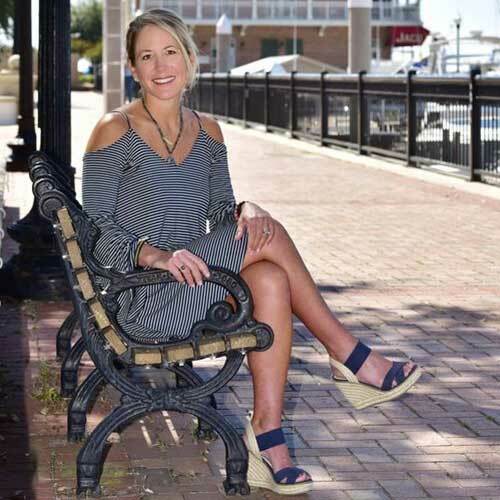 Cindi is a 5th generation Pensacolian and is passionate about philanthropy and giving back to her community. She enjoys fitness (she has a Master’s degree in Exercise Physiology!) and spending time with her children, Lauren and Chad, and her husband Chad. Sarah joined the Rally Pensacola team as their first full-time employee in February 2019. As the Events & Community Engagement Manager, Sarah coordinates fundraising events while fostering relationships with sponsors, community partners, and volunteers. 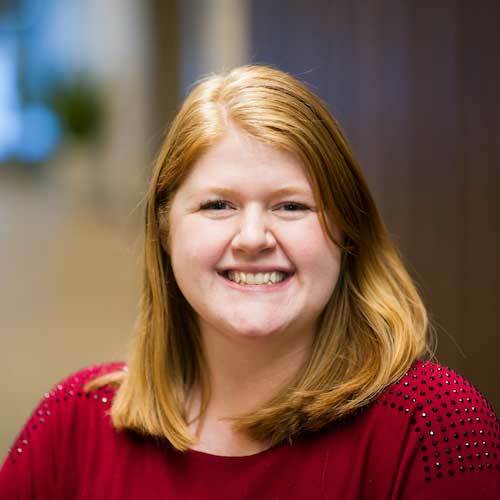 Sarah is originally from central Illinois, having received her BA from Illinois Wesleyan University as well as completing five semesters of graduate coursework at Illinois State University. Sarah then relocated to metro Atlanta where she gained many years of experience in both corporate and non-profit environments. She was also heavily involved as a volunteer and board member in the animal rescue field. A recent transplant to the Florida Panhandle, Sarah enjoys visiting with her sister and nephew (the catalyst for her move! ), collecting concert tickets, binging Netflix with her partner, David, and their rescue pets, and – of course – relaxing on the beach.